Brazil’s state oil firm Petrobras has not been making charter payments to Teekay Offshore Partners since November for an offshore accommodation rig that has been experiencing operational problems. News of the suspension emerged on Thursday from Bermuda-headquartered and NYSE-listed Teekay’s financial results for the quarter and year ended December 31, 2016. The marine energy services company’s report acknowledges that “results for the fourth quarter of 2016 were impacted by an operational incident relating to the Arendal Spirit UMS, which, together with a gangway incident in the spring of 2016, triggered an operational review by the charterer”. 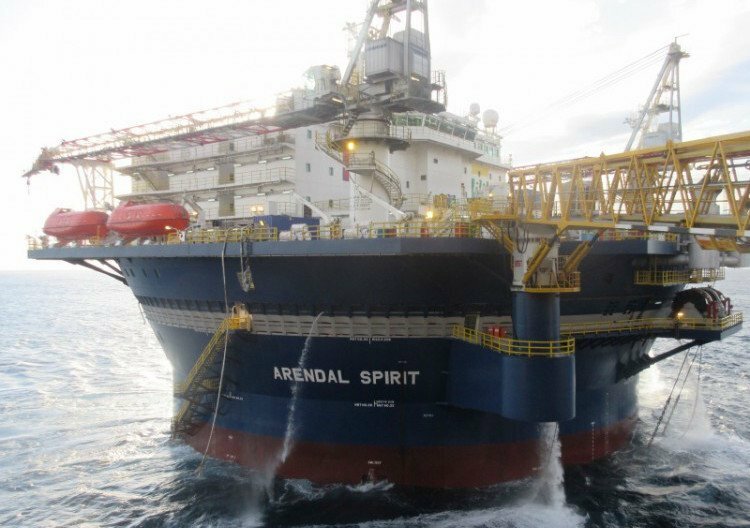 The incident involved the Arendal Spirit’s dynamic positioning system. When Petrobras initiated the operational review the charter payments were halted. Teekay says it has completed an investigation to identify the cause of the incidents and has taken steps to correct the problems but is still discussing with Petrobras when it can bring the unit back into operation.